Disney is about to release the biggest thing in their original movie line-up for 2019 — Descendants 3! 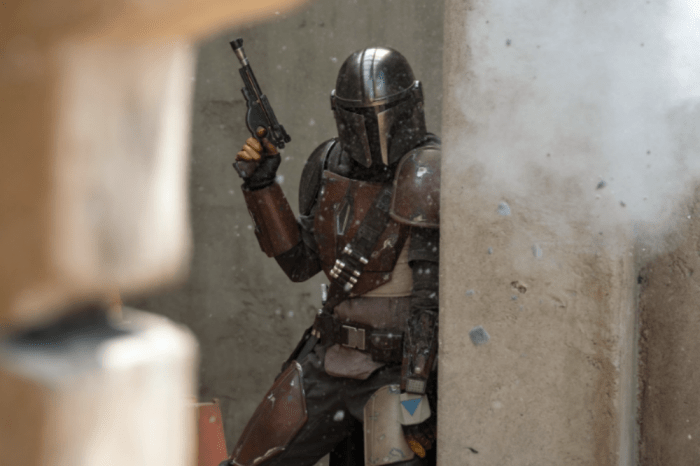 Promised to air this summer (no one knows the exact premiere date yet), Disney released a new trailer for the upcoming movie that has left fans of the trilogy in despair. Not only are fans wanting more information about the release date, but they are concerned about Mal’s and Ben’s relationship! Will the couple break up? Will Uma weave some wicked spell that turns Ben to stone? No one knows for sure, but everyone is talking, guessing, and filled with anticipation for the latest movie to arrive. The trailer is tilted “Mal’s Darkness” and even the description is elusive. Is it Mal who somehow can’t control her inner evilness and does something to ruin her future with Ben? If you haven’t seen the trailer you can watch it in the player below. Fans knew there would be a third movie (well, begged Disney may be more like it), but the second film ended with the question, “You didn’t think this was the end of the story, did you?” and with that millions of Descendants fans worldwide flooded Disney’s social media streams begging for a third installment. 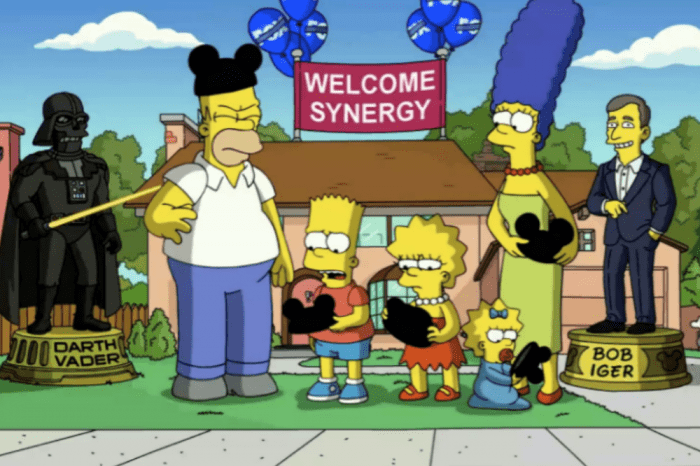 Their wish has been granted and along with Descendants 3 will be some new characters, thrilling plot twists, and magical adventures the family can enjoy. The gang is together again including Mal (Dove Cameron), Evie (Sophia Carson), Jay (Booboo Stewart) and Carlos (Cameron Boyce) team up again to take down the wicked Hades, played by Cheyenne Jackson (American Horror Story, Glee). Ben, played by Mitchell Hope is Mal’s one-true-love, but will she need to fight to save her man while taking down Hades? Though there hasn’t been an official premiere date, fans are doing their best to predict when it will come out so they may plan their summer schedules accordingly. Descendants premiered on July 31, 2015, and Descendants 2 came out on July 21, 2017. 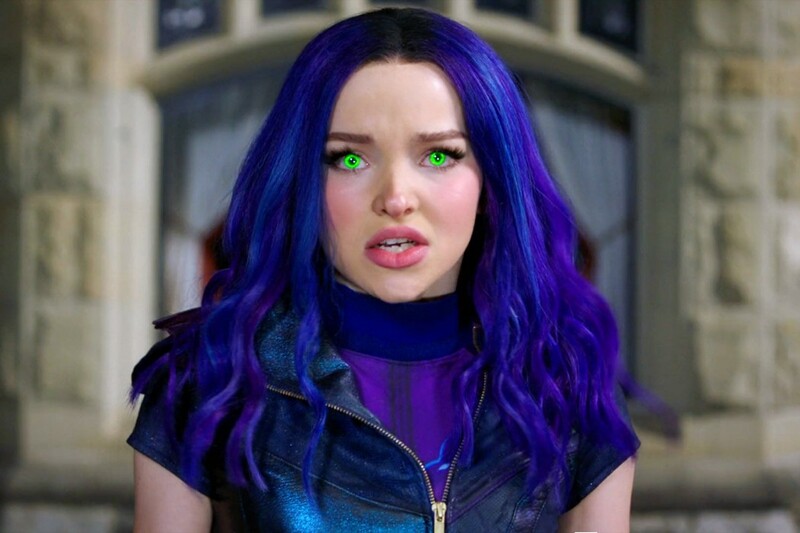 With that in mind, fans are expecting a Descendants 3 premiere date on the Friday towards the end of July, though nothing is set in stone. The last two Fridays in July are July 19, 2019, and July 26, 2019. Are you looking forward to Descendants 3? 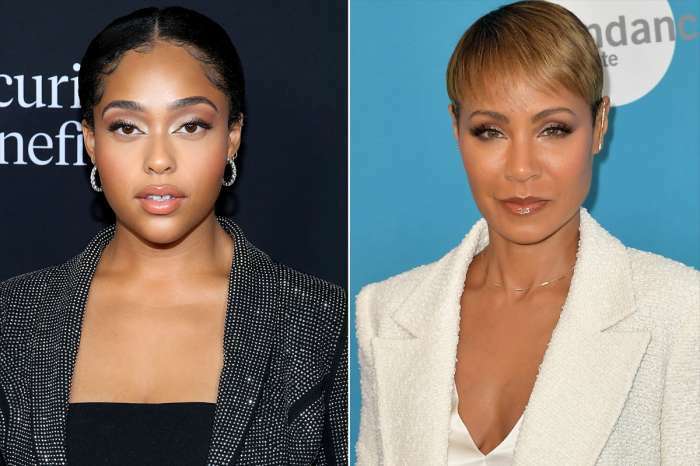 Jada Pinkett Smith Unfollows The Kardashians - Picking Jordyn Woods' Side After The Scandal?